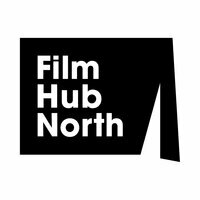 Film Hub North is looking for an experienced and motivated Producer to lead the development and delivery of the Film Audience Network’s Screen Heritage Strategy across the UK working closely with Film Hub North Management. You will have demonstrable experience of developing and producing projects of scale, understanding the importance of collaborating with creative teams to develop commissions and projects. 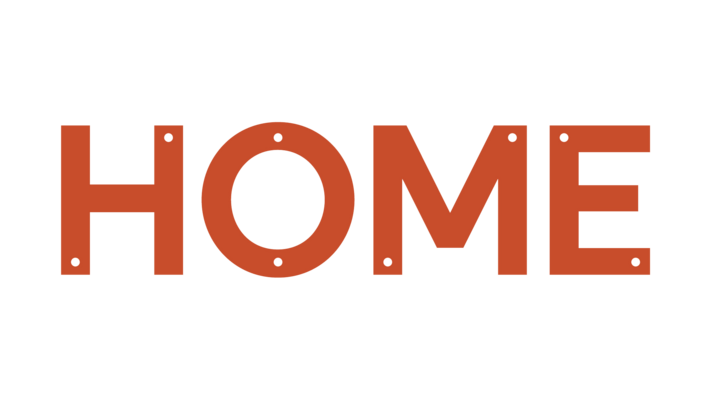 You will have creative, curatorial and fundraising expertise, excellent communication skills, a demonstrable understanding of the UK film exhibition and archive sectors and a robust knowledge of British cinema history. 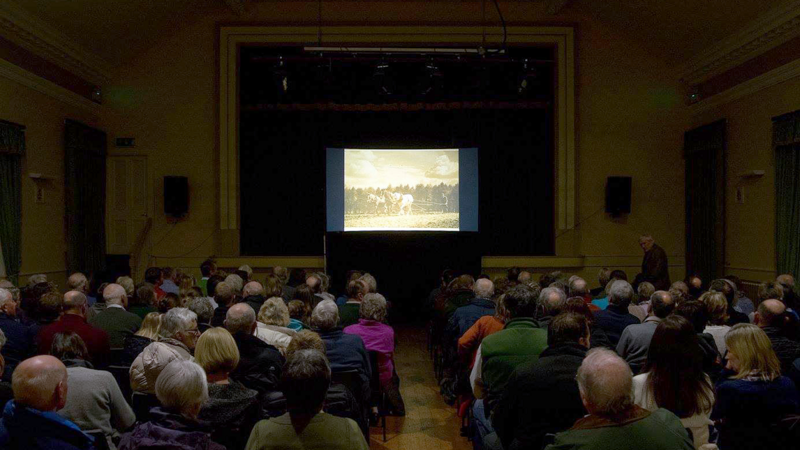 This post will oversee a programme of creative, accessible and culturally ambitious screen heritage-focussed screening activity which is supported by a robust approach to reaching agreed target audiences. It will work in close collaboration with the Film Hub North team to ensure a joined-up and comprehensive approach to our Cross-FAN Screen Heritage Strategy. This post will also be responsible for the year round requirements of the brief including sector support and communication. 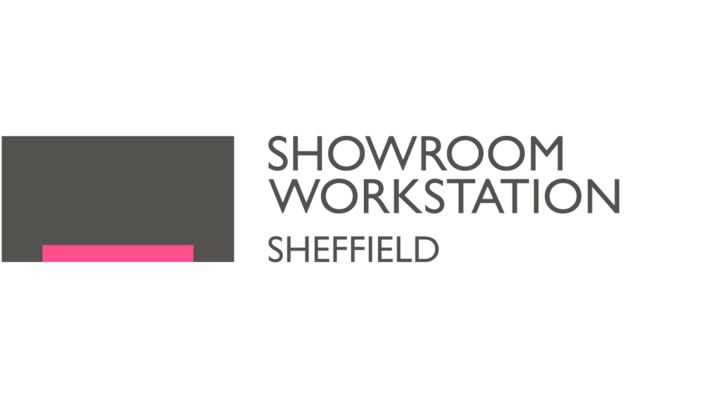 This post requires a flexible approach to hours as you will be required to work some evenings and weekends. The post has a desk space available at Tyneside Cinema and Showroom Cinema but with regular travel expected to all three lead venues, key UK partners and the BFI in London. The closing date for applications is 21 August. Interviews will take place at Tyneside Cinema on 30 August. If you would like to discuss this post before applying please contact anna@filmhubnorth.org.uk initially.